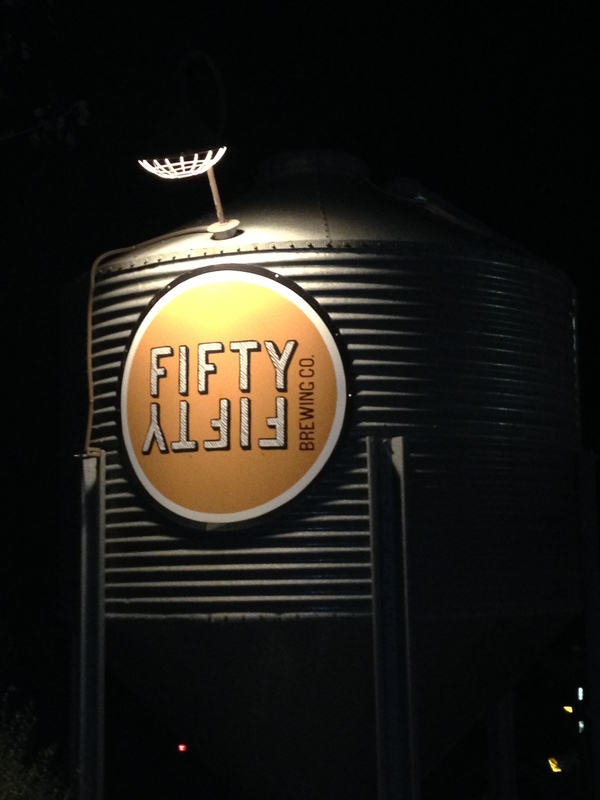 I stopped in at Fifty Fifty Brewing Company in Truckee, California for dinner and a beer. I enjoyed the fish and chips for dinner and tried the Charles B. Brown Brown Ale which paired very nicely with dinner.